Always the CMS deals with machining of all types third parties, for customers with medium to high quality requirements. 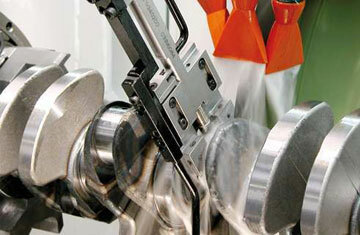 Through cutting edge CNC milling machines with 3 or 5-axis robot with large tool magazines. 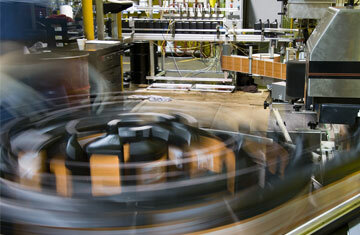 Turning operations on any diameter using lathes with automatic loading of the material. We perform grinding work flat and in internal and external diameters using CNC machines. 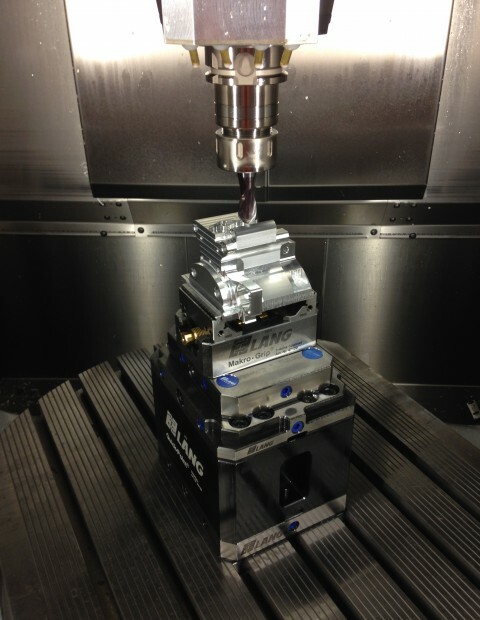 The CMS is able to perform machining of all types: click here for more information. We perform treatments browning (bronzing) hot or cold at the specific request of the customer. 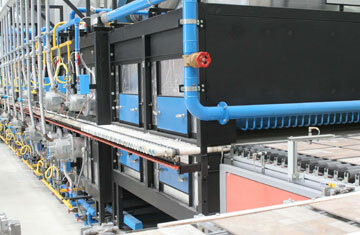 Kind of hard or decorative, high quality, in order to reduce the risk of corrosion on parts made. For components that require it can be performed chemical polishing or mechanical. We perform in over every type of surface treatment or carryover: click here for more information. 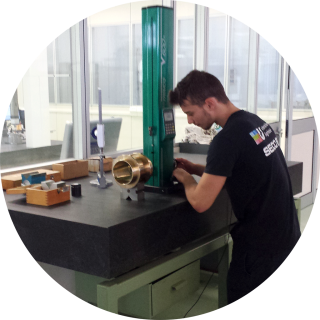 Since the date of the founding of the company, the quality has always been our main feature: a staff trained and competent with the use of the best technology on the market allow us to meet the quality standards dictated by the projects entrusted to us in respect of parameters such as tolerances and surface roughness. In order to ensure the quality of our products, we make use of accurate and reliable measuring instruments which are subjected to mechanical parts during and after the machining process. 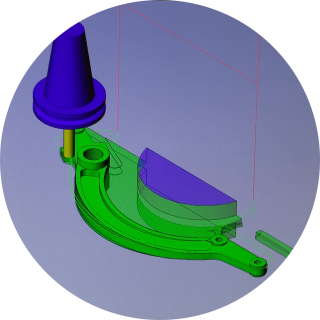 The CMS provides its customers the technical office equipped with CAD software internationally recognized, in order to provide a design service on commission of the customer. We recently introduced CAM software we use to optimize the processing cycles on the machine tools starting from 3D solid model provided by the customer or created internally. Over the years we have developed compentenze and invested in machinery and today we are able to meet the needs of each client. The best technologies on the market today for the metal working for milling, turning grinding, surface treatment, and much more. Thanks to the recent expansion we now have ample space dedicated to the internal warehouse and storage of raw materials, which allows us to offer quick deliveries to our customers. Thanks to the new methods of communication offered by the Internet we can communicate with the customer in video call, chat or email many shortening the periods involved in the discussion on a new project. We work with companies in the packaging products for different types of products such as: packaging of drugs, tobacco or food. We work with ceramic industries which delegate us the construction of mechanical parts in unique quantities or small lots. We build mechanical parts for companies that manufacture equipment and measuring instruments for mechanical workshops , who choose us for our accuracy.